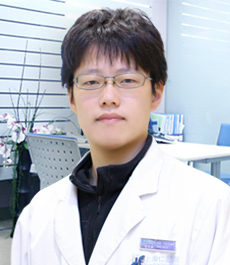 Expertise: Acupuncture, tui na, cupping and treatment of diseases such as gout, sports injury and etc. 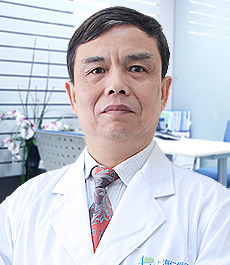 Graduated from Shanghai University of Traditional Chinese Medicine, Doctor Song has profound knowledge of TCM with rich clinical working experience. She did a lot of research into disease prevention and post-traumatic treatment of pain in legs, waist, shoulder and neck.